Cannabidiol (CBD) is a chemical compound found in both psychoactive cannabis and industrial hemp. 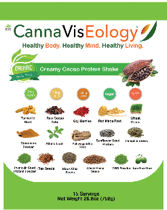 Our bodies have an endocannabinoid system (ECS), which produces cannabinoids naturally in our system. 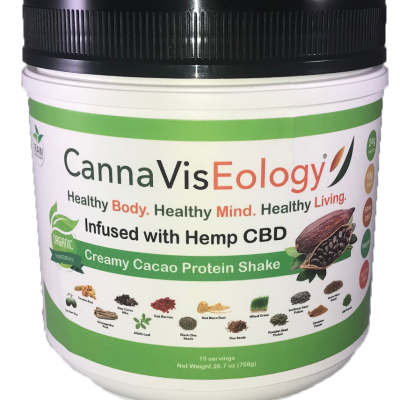 Externally taking cannabinoids work by imitating these compounds our bodies naturally produce and can aid in keeping our ECS in balance. When CBD or hemp oil is consumed, cannabinoids bind to receptors located throughout the body. Depending on the type of product consumed, different types of benefits are possible. 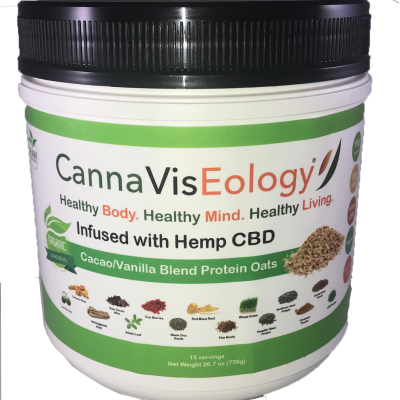 The CBD in CannaVisEology is derived from industrialized hemp-oil, not to be mistaken for CBD cannabis products. There are 80 identified Phyto cannabinoids found in industrial hemp, cannabidiol (CBD), is the most widely recognized and known. 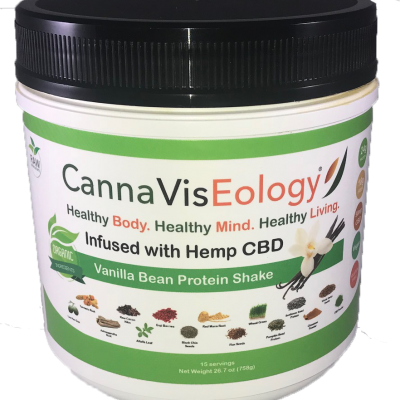 CBD is non-psychoactive and most effective as a dietary supplement for health and wellness when left in its natural state. This hemp oil is THC-free, it has been tested to contain zero traces of THC.